We are currently setting together our playlist. It will be a two hour set, maybe a little longer. We have agreed on adding some more songs to our playlist for Keep It True, April 28. One of this fantastic moments when we all are like one. Torbjörn Ragnesjö, a long time member. At some of these concerts former member Eddy Malm, currently occupied as key-member in EM Band, will appear as a special guest. 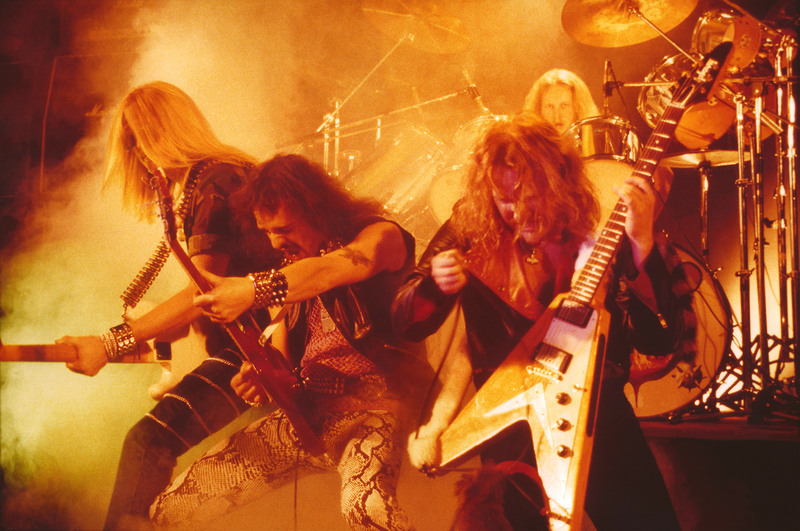 We will play songs from all our albums: Stronger than Evil (1983), Death or Glory (1982), Metal Conquest (1980) and Full Speed at Hight Level (1978). In addition, we will also play a couple of newly written songs.